A beautifull garden! Nice, clean and comfortable rooms. Very friendly and helpful host! The suit was very clean , the property was vey peaceful in general - far from any street noise. The rooms look North- west so it's very shady which is wonderful. We did not use the air-conditioning at all. The terrace was big so we spent most of the time there. Really nice people and accomodation. Locking forward to the next time. Vasilis was very cute, helpful and interested in our trip. The location of the apart is very peaceful and has a great garden. 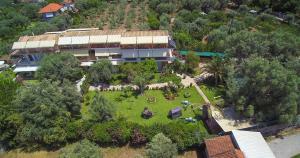 Very nice host, beautiful garden, spatious and comfortable room. The studio was OK, though not particularly spacious. It has a tiny kitchen and bathroom and a nice balcony. We only slept in the room, so the lack of space didn't particularly bother us. Towels and linen were fresh and clean. The owner was very friendly and easy to contact even at night. WiFi was good. Very kind and hospitable owner. 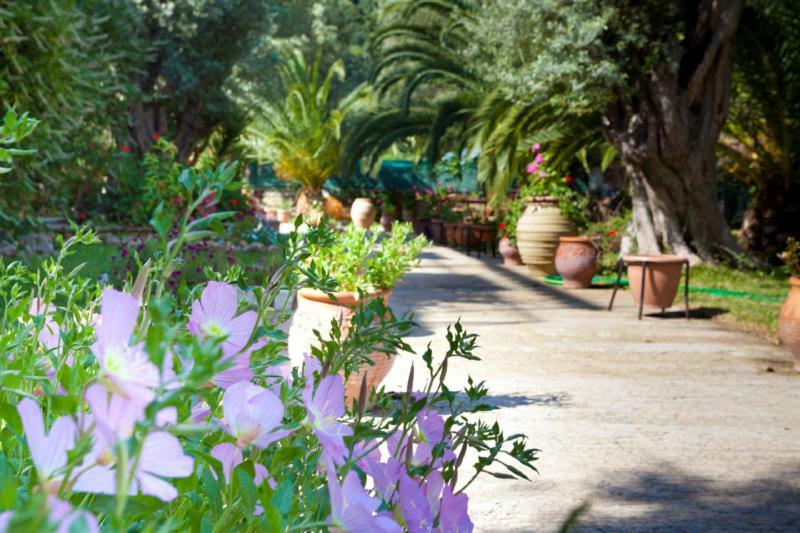 Wonderful garden surrounding the Villa, perfect for relaxation and suitable for kids to play. Studios are a little bit small, but cleaned and maintained daily. 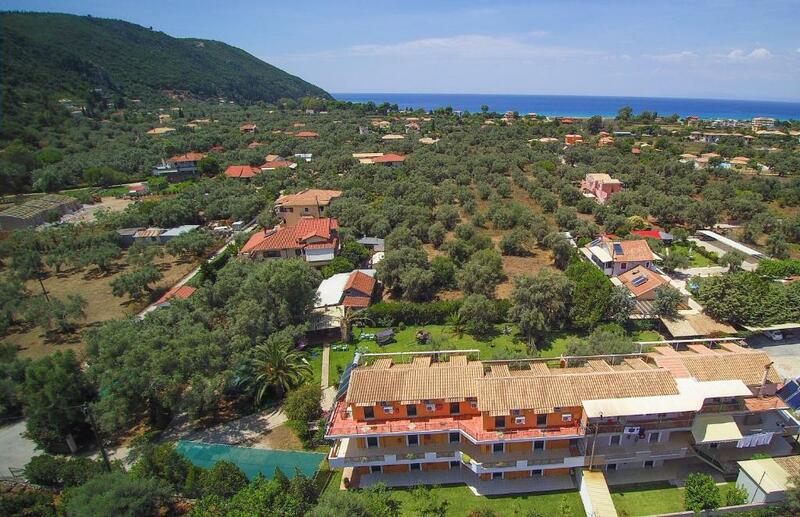 The property has a good position, because it is very close to the city of Lefkada and it can be a perfect base for further exploring of the island. This place is highly recommendable for families with small children. Lock in a great price for Villa Verde Fenia – rated 8.8 by recent guests! One of our best sellers in Lefkada! 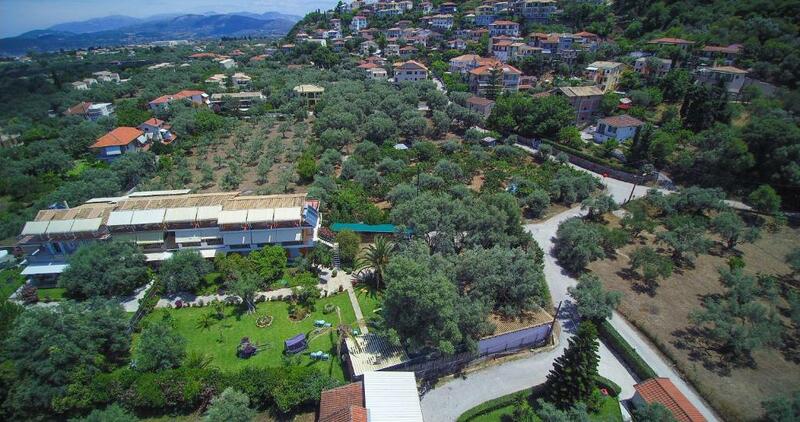 Just over a quarter mile from the Blue Flag Agios Ioannis Beach, Villa Verde Fenia is surrounded by a garden full of trees and flowers, and a carriage. It offers accommodations with free Wi-Fi. A communal BBQ is available. 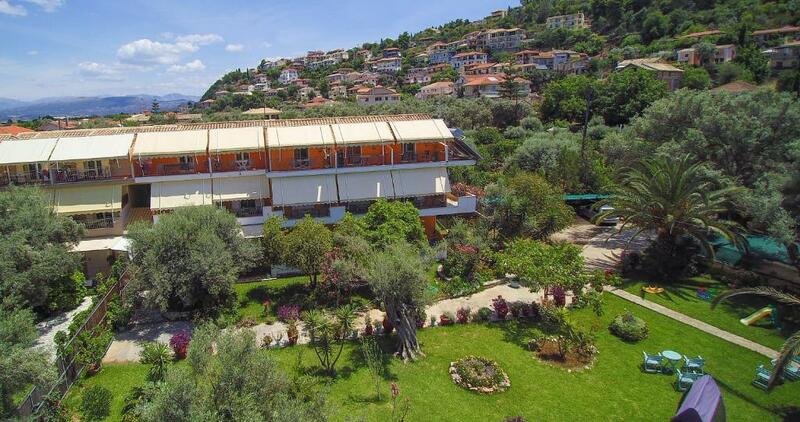 All air-conditioned studios open to a furnished balcony with views of the lush garden. Featuring iron beds or beam ceilings, each includes a kitchenette with a mini fridge, stove and kitchenware. A TV and free toiletries are provided. Within approximately half a mile, you can find a mini market and local taverns. 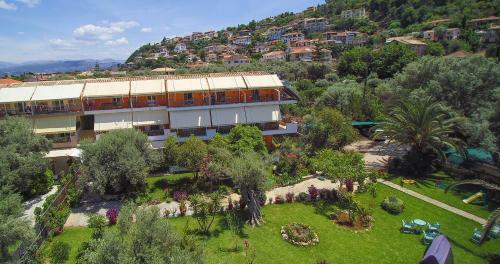 The nearest bar is one mile away, at Lefkada Town. Villa Verde Fenia is around 12 miles from Nydri Port. Aktion Airport is 14 miles away. Free shaded parking is provided on site. 뀐 Located in the top-rated area in Lefkada, this property has an excellent location score of 8.5! When would you like to stay at Villa Verde Fenia? 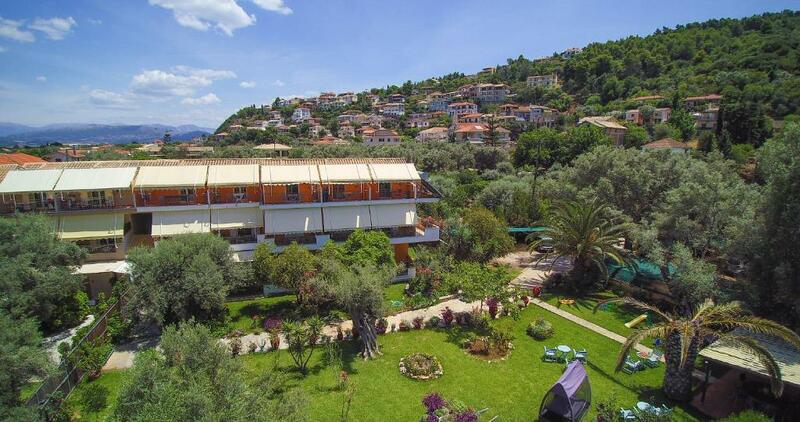 Opening to a furnished balcony with views of the lush garden, this air-conditioned studio includes a kitchenette with a mini fridge, stove and kitchenware. Featuring iron beds or beam ceilings, it offers free Wi-Fi and a TV. 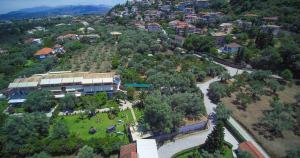 Only 2km from Lefkada town and 500 m. from the sea of St. John you will find a quiet full of trees environment. We will be delighted to see you soon! House Rules Villa Verde Fenia takes special requests – add in the next step! Villa Verde Fenia accepts these cards and reserves the right to temporarily hold an amount prior to arrival. The room itself and the bathroom were on the smaller side for me. Great room at a super price. It felt a bit crowded for three people and there was no hot water during our stay. Big and clean room. Free parking on site. I like everything about this place!